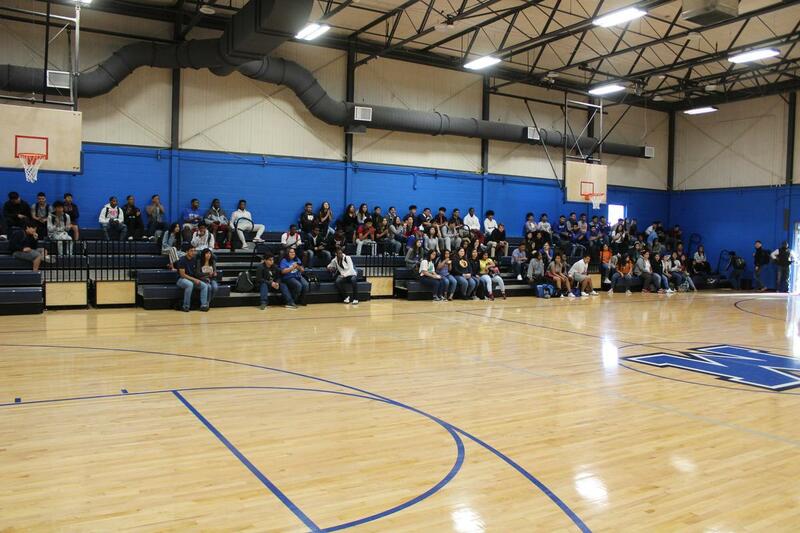 Manor New Tech High School made some more history on Friday! 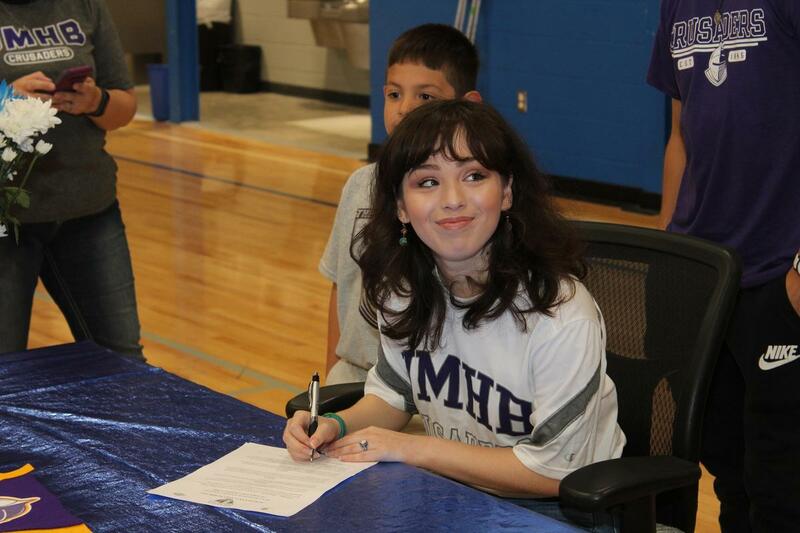 Senior Liliana Gonzalez committed to join the University of Mary Hardin Baylor Acrobatics and Tumbling team for their inaugural year during a signing ceremony at New Tech High School. 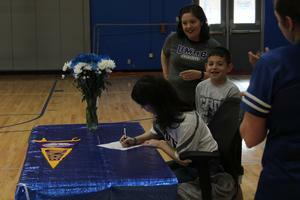 She is the first Titan in school history to commit to a post-secondary athletics program! 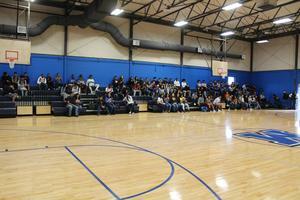 This is the first year that Manor New Tech began its own UIL Athletics program. Gonzalez was accompanied by her family, coaches, and Principal Bobby Garcia; and was cheered on by several other TItan student-athletes. She is the Captain of the MNTHS Cheer Team. 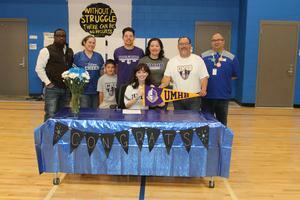 Congratulations to Liliana from all of us at Manor ISD!